The Australia and New Zealand Banking Group (ANZ) is the third-largest banking company in Australia, in terms of market capitalisation. Although based in Melbourne, it also operates in New Zealand and is the country’s largest bank. 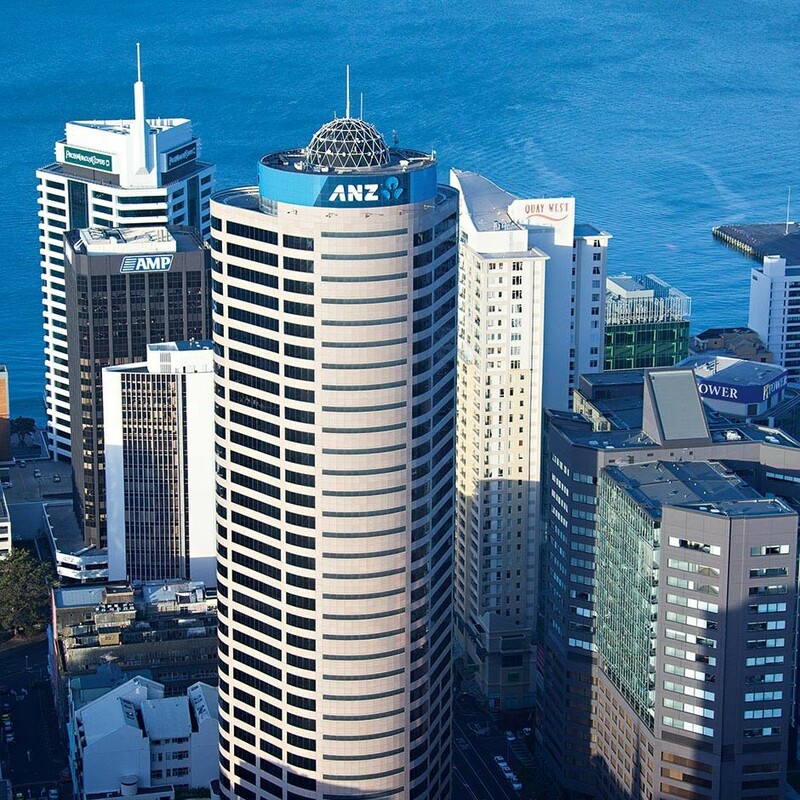 Established in 1835, ANZ has a presence in a number of financial sectors, including insurance, consumer and corporate banking, investment management and private equity. CEO Michael Smith leads a workforce of nearly 50,000 and the bank is highly regarded for its commitment to sustainability, following a number of different avenues to support it. It was the first bank to reopen in Christchurch after 2011’s devastating earthquakes.